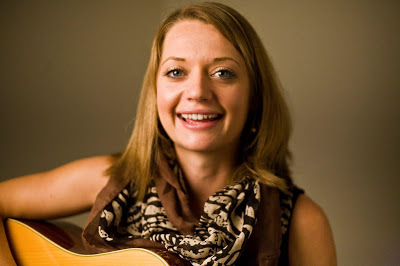 Ashley Heath is an Americana Musician hailing from Asheville, NC who fronts band Ashley Heath and Her Heathens. Voted #1 Acoustic / Folk Artist and #2 Songwriter of WNC by Mountain Xpress readers as well as winning the Band Competition at Merlefest' 2018, Heath has set on a mission to connect with as many people as possibly through song. Heath's vocals have been described as strong and velvety with bluesy tones, and a little twang of country add the unique and authentic twist to her sound. Heath released her first album "A Different Stream" in May 2016 and released Sophomore album "Where Hope Never Dies"with band AH&HH in April 2018. Heath has been touring regionally and has even step foot out on her first National Tour in November 2018 playing venues from Asheville, NC to Los Angeles, CA.